Product prices and availability are accurate as of 2019-04-20 14:49:07 EDT and are subject to change. Any price and availability information displayed on http://www.amazon.com/ at the time of purchase will apply to the purchase of this product. 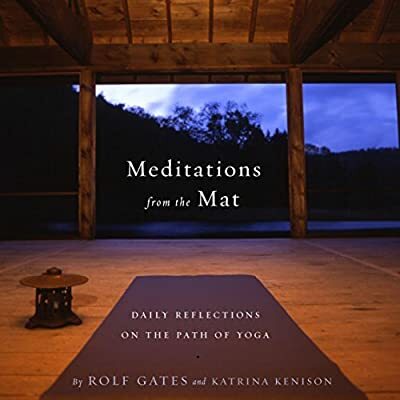 365 daily reflections offering a way to integrate the mindfulness that yoga teaches into everyday life, from the acclaimed yoga teacher, Rolf Gates. 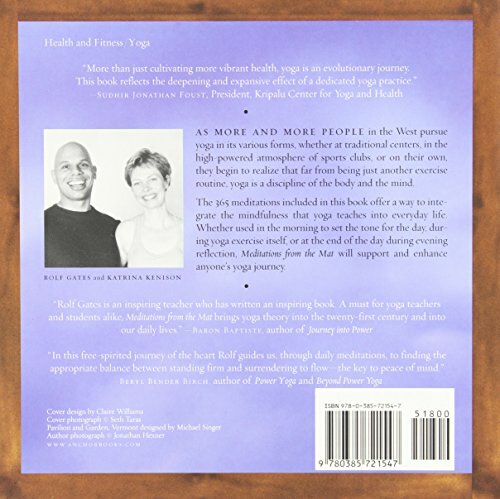 As more and more people in the West pursue yoga in its various forms, whether at traditional centers, in the high-powered atmosphere of sports clubs, or on their own, they begin to realize that far from being just another exercise routine, yoga is a discipline of the body and the mind. 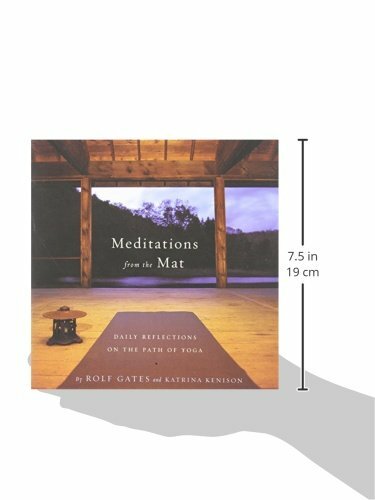 Whether used in the morning to set the tone for the day, during yoga exercise itself, or at the end of the day, during evening reflection, the daily reflections in Meditations from the Mat will support and enhance anyone’s yoga journey.